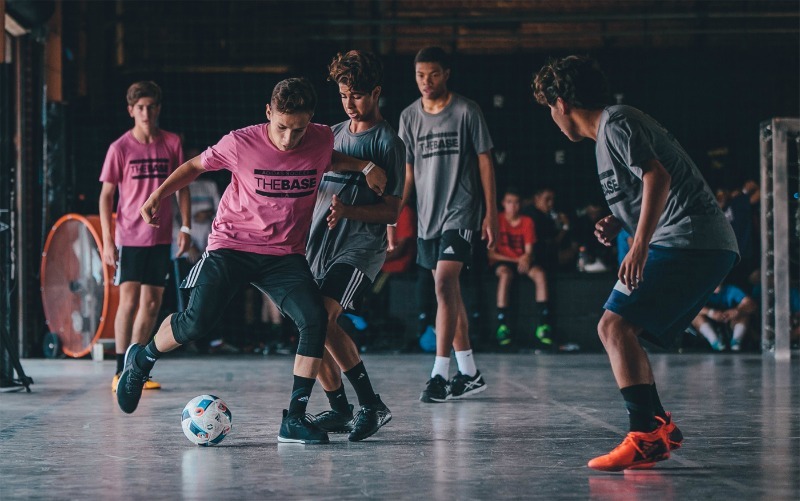 Summer’s going by fast, and to get your calendar right, we’ve put together the latest events to look out for in street football, futsal, and freestyle. Sign up to play or watch, just don’t miss out! Chelsea FC will host a small-sided youth tournament this Tuesday at The Base LA. Chelsea FC 5v5 Invitational, July 26. While in town for their match against Liverpool this Wednesday, Chelsea is hosting a 5v5 Invitational for local youth teams right here at The Base LA. The event is invite-only, but we’ll be live streaming matches and team interviews on our Facebook page. Goals Monthly 5v5, Every last Saturday of the Month. Miss a deadline? Not to worry, you can always register for the next monthly Goals tournament, which offers a $1000 prize and guarantees 3 games per team. Open to adults. Register here. The Black Army, an LAFC supporters group, will host their 2nd annual sandwich drive, followed by a futsal mixer. The Black Army 2nd Annual Rock & Glow, Sandwich Drive & Futsal Mixer, July 30. If you want to experience one of the most turnt up supporters group in L.A., join LAFC’s Black Army for their 2nd annual sandwich-making drive, in which they’ll take food donations for the community, make sandwiches, and end the event with a futsal mixer. A crazy fun time guaranteed. Super Ball, Aug. 14-21. The grand daddy of freestyle tournaments is just a few weeks away, and no doubt every serious freestyler on the planet is prepping for this tentpole event. Taking place in the Czech Republic, Super Ball is not only a display of the world’s top freestylers, it’s a chance for up-and-comers to test themselves against the best. With enthusiastic crowds, a variety of contests, and an all-around supportive vibe (as freestylers tend to be), Super Ball has earned its place as the hallmark event of the sport. Hurry tho, registration closes on July 31! Soccerex 3v3 World Qualifiers happen this Aug. 27 & 28. Winners head to Manchester, England. 3v3 Soccerex Street Soccer World Cup Qualifier, Aug. 27-28: Got street skill? 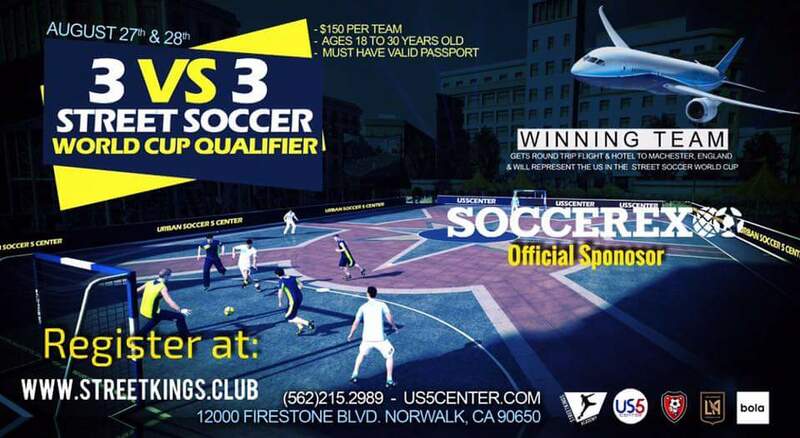 This is your chance to take a shot at intense small-sided competition in the U.S. qualifiers at Urban Soccer Center in Norwalk, CA. 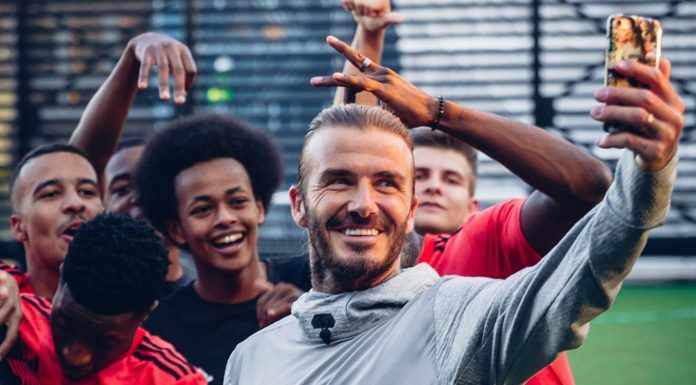 Winners get a round-trip flight to Manchester, England, where players will compete in the Street Soccer World Cup Finals. $150/team, must be 18-30 years old, and have a valid passport. Register with www.streetkings.club. 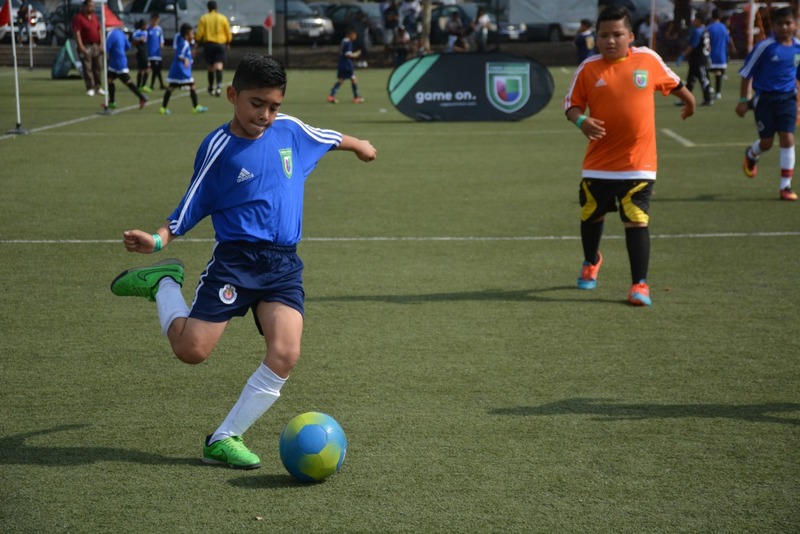 Copa Univision is sweeping the U.S. with 5v5 tournaments in 14 cities, and plenty of entertainment for the family. Copa Univision 5v5 Tournament, Now-Aug. 29: With events in 14 cities across the U.S., the Copa Univision is one of the fastest growing amateur soccer tournaments in the U.S. and an all-around family friendly event with live performances and interactive soccer activities. There’s a variety of age ranges and brackets, and the next leg will be in Los Angeles on July 30. Register here. Ronaldinho Globe Street Team, Dates TBD: Though dates have yet to be announced, Ronaldinho has managed to produce “the greatest street football team ever assembled.” Sound too good to be true? Believe it (it’s Ronaldinho, after all!) and this crew includes street royalty—Issy Hitman, Séan Garnier, Soufiane Bencok, and Edward van Gils. The group will head to China for an exhibition tour and a competition against … wait for it, fans! 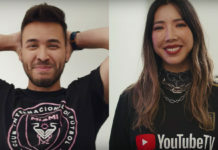 According to their latest announcement, teams can submit a video of themselves to qualify, then compete for a chance to play against the kings themselves. Word of advice? Start practicing now. 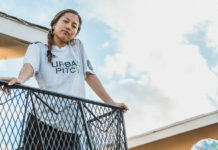 Stay up to date with all the latest football events at UrbanPitch.com.